We Made It A Year...What's Next? 2018 has come to a close, and we’re so excited to see the changes 2019 will bring. There has been so much growth and development here at Copper Dwelling + Design in the past year alone. We wanted to take a moment to reflect on it all. Without our family and friends, we certainly couldn’t have done it all. Thank you to everyone who has been apart of our 2018! 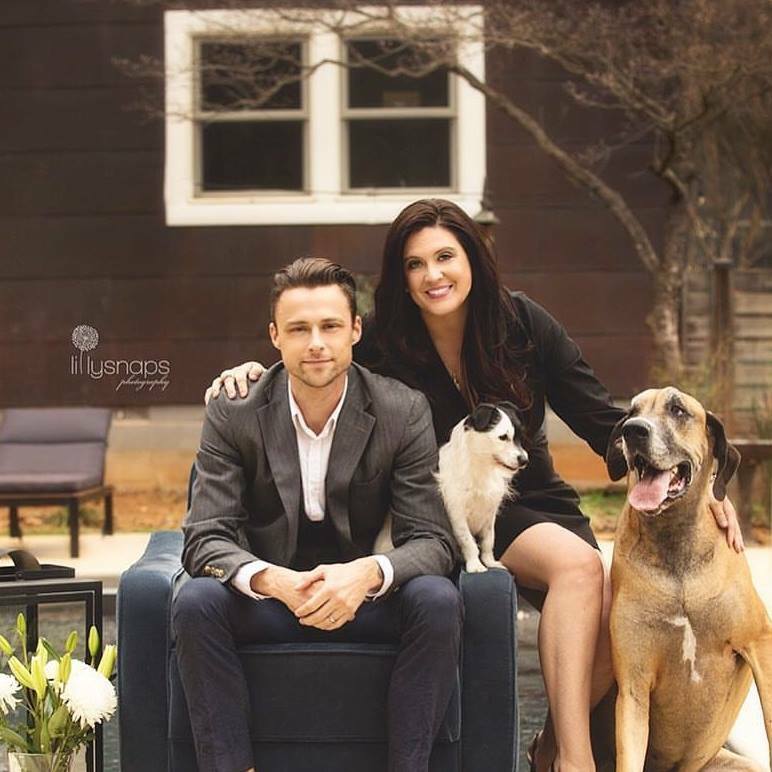 This year our Brittany and the interior design team finished 24 projects! Michael sold 27 properties in the Rock Hill/Charlotte area. 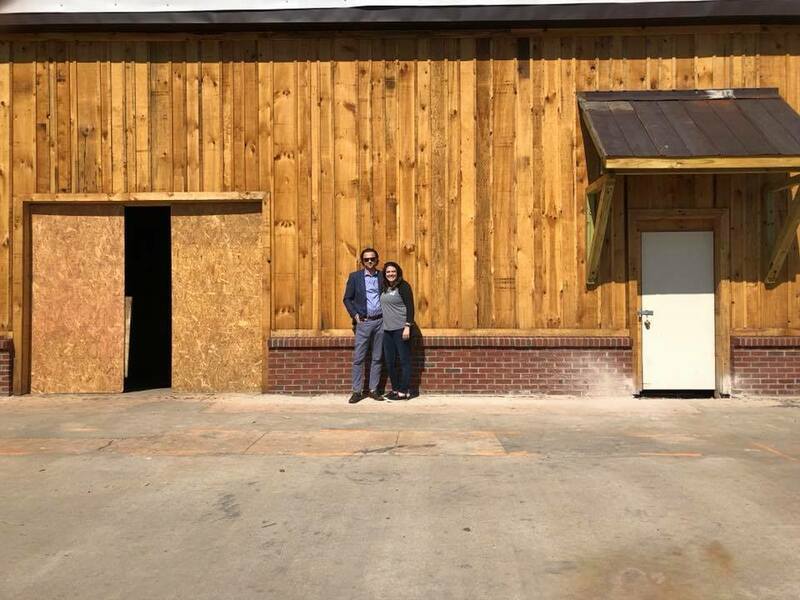 Brittany & Michael opened The Mercantile in downtown Rock Hill, SC! 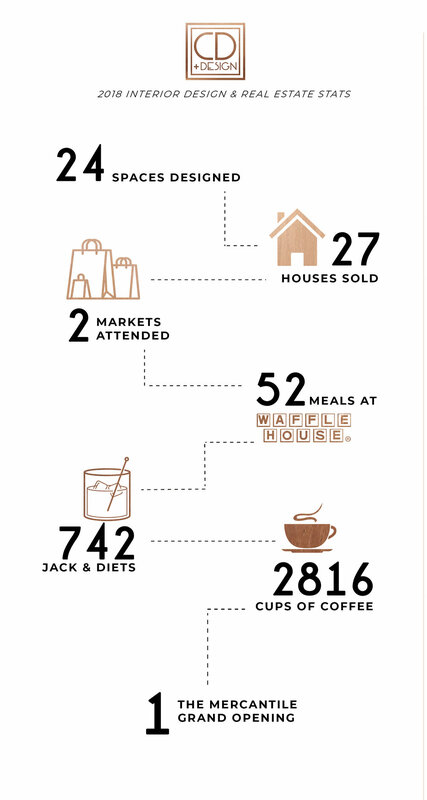 We’re so proud of what we’ve accomplished this past year, and we couldn’t have done it without your help! Cheers to an amazing 2019!! It’s really incredible what can take place in a few short months. It’s official that we have a space! 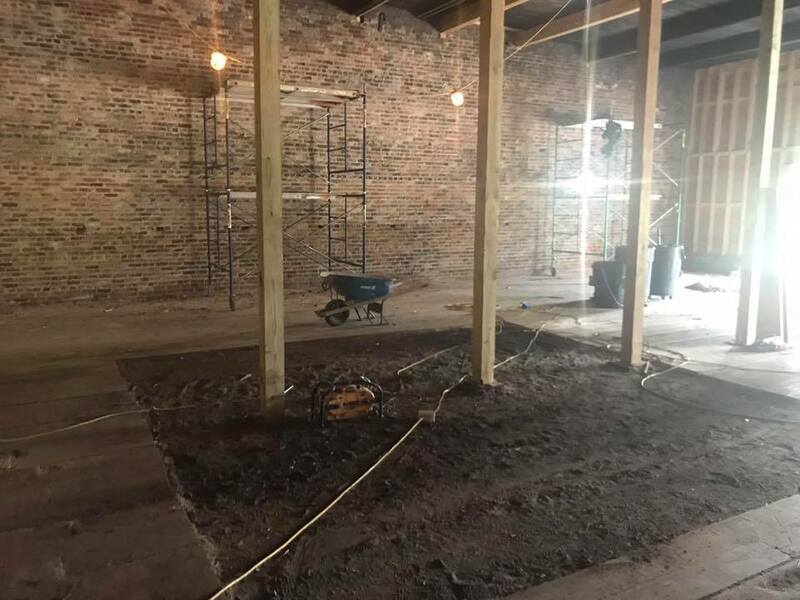 Located at 130 W White St in Rock Hill, SC, we will open Copper Dwelling + Design’s headquarters in a 4300 sq ft warehouse built around 1884. It was the original Fewell Cotton Warehouse that stored the cotton for the factory located just beside it. 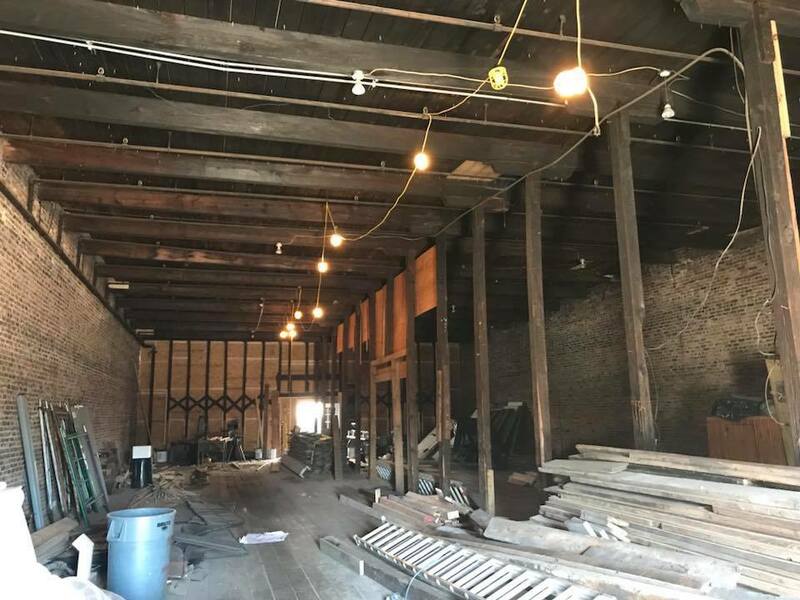 The Mercantile will take up the front 2200 sq ft while the back half will house a workshop, warehouse, offices, design showroom & a conference room. With its original floors just laid on crushed coal ash and toenailed together, it has withstood the test of time. My guess is the coal ash prevented insect damage and rot. The original brick walls and beams still pride themselves from the ships they came off of in Charelston, SC some 134 years ago. It was the heart of a small mill town that the railroad ran right through. For years Michael and I have eyed this building. About 3 years ago, we met with the previous owner and wanted to purchase it, but limitations with parking and city regulations put it out of our reach. Life has a mysterious way of working itself out and this past Christmas, I found out who had purchased it and that I just happened to know the amazing family behind it. I had heard they may tear it down for parking but then mentions of a huge rehab in the making. To my, oh so wonderful surprise, he had decided on the latter. So, of course I get to calling & emailing. We pitched our idea, threw in a couple winks and nudges and were honored to be able to lease a spot from The Williams. There really couldn’t be a better family to do business with and we’re so fortunate to have them believe in our idea and want success for us. For years, we have wanted to be downtown Rock Hill and never felt the time was right. Well… for the first time we are pulling the trigger. With all the plans for Knowledge park, we are expected to have some 3000+ guests each weekend, right beside us. It also happens that we have brand new apartments and condos going in, a few hotels, some amazing restaurants and other incredible neighbors. Why a Mercantile? We noticed one thing about downtown, you can’t even go anywhere close to get toilet paper. Ha! I know, we think of the dumbest things, but seriously, these people living downtown need a one stop shop for all lifestyle needs. We decided we would carry Kitchen, Bath, Bedding, Garden, Furniture, Hardware, Gifts & more. So what better to describe an “any and all" store but to call it a Mercantile. It fits right along with what was originally there. Our hopes are to attract the “downtown dwellers”, the “out-of-towners” and the “across-towners”. We want to be a destination for any and all things home. Our biggest goal is to become part of the community. Be able to invest in the children and neighbors of our community by giving back to the programs we believe in. We want to help set our community up for success. Be innovative. Start a trend in looking out for each other and not the big franchises down the way. Invest in a community, and you’ll invest in its future. We hope to be open this fall and in plenty of time for the holidays. Follow us on Facebook & Instagram for real time updates and get ready for a red carpet event! Thanks to all of the support we have already received and the extra hard push to keep us adulating like we’ve never done before!